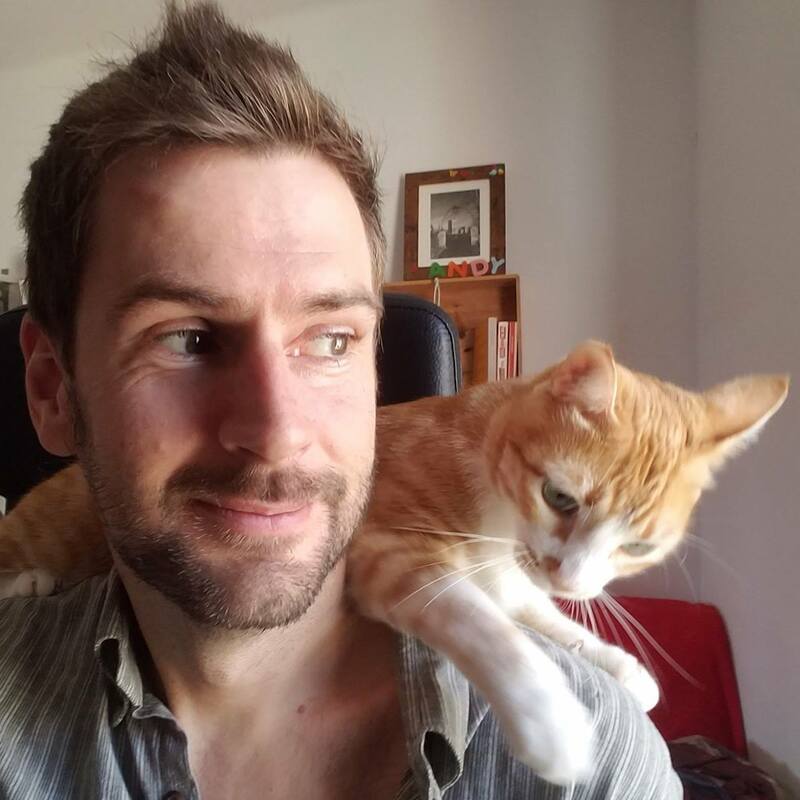 Andy Redwood is a writer, proofreader and full-time cat-wrangler, who also corrects our newsletter on a regular basis. So we were more than a little surprised when he told us he’s also passionate about motion design, and used our Squash & Stretch extension for his most recent project, ‘Gifts with a difference’. In this tutorial series we explain from start to finish how to created the promo video for the Cartoon Bundle of Squash & Stretch Pro. We just released GridGuide for After Effects!